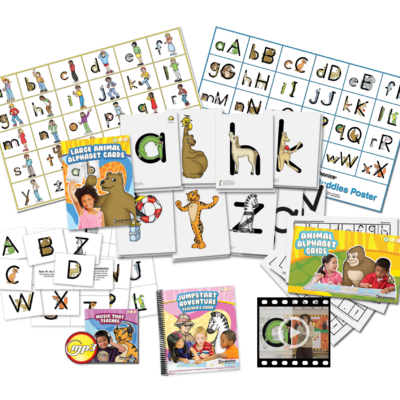 The Kindergarten Zoo-per Package is designed to offer the most comprehensive and affordable method for implementing Zoo-phonics®. In addition to the Kindergarten Kit, the Kindergarten Zoo-per Package has many controlled vocabulary readers, reinforcement games, science, art and handwriting activities, etc. Includes:2013 17th Annual Learning Magazine Teachers’ Choice for the Classroom Award winner!